Over a period of years we have seen thousands of horror stories of deceit and clients being ripped off by dubious visa companies that claim to finish a visa application if you pay them first. Not all circumstances or companies are bad but in any case why would you pay a deposit or in full when you have received nothing and also why would you pay money to a company that is not in your own country and they can give no guarantee of success because the British Embassy make the final decision of issuance of the visa not the company. If you were having a new kitchen fitted in your home country would you pay up front and stand the risk of a poor job or an in complete job “NO” most people would not. Do not pay anything until you have received the visa!!! If a company is professional enough they can guarantee success by waiting for money until the job has been completed. Don’t let love for your Thai girlfriend/partner cloud your judgment. Key Visa Company never accepts payment or deposits until the visa has been awarded. This is an example of one of our clients who was persuaded by his Thai wife to apply for the UK settlement visa without the professional help and no deposit guarantee of a visa company but this was not to the satisfaction of the husband. 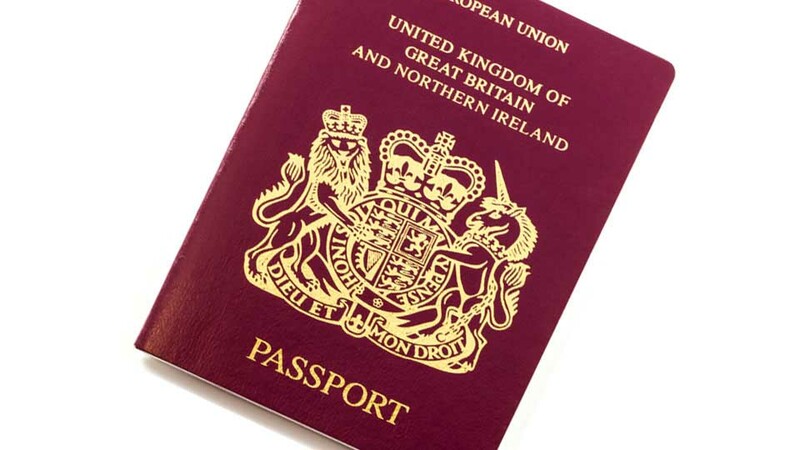 This true story starts with the husband asking his Thai wife to find a company with a good name and success rate to help obtain his Thai wife’s UK settlement visa and of course she stated she had and needed 120,000 Thai baht to start the process in obtaining the UK settlement visa. The husband trusted his wife even though he thought it was expensive he sent the monies anyway he was the contacted by a Thai individual who explained about some documentation required and that the process had been started. After 3 weeks the husband was then contacted by his Thai wife stating they needed another 50,000 Thai baht and then in another week 20,000 Thai baht to finish off the application and get ready to submit the application at the British Embassy Bangkok. Reluctantly he sent the rest of the money and stated I hope this everything and the answer was “yes darling” and the application was submitted. After 3 weeks his Thai wife called and said we have got the visa which made the husband very happy but it came with a price when the Thai wife said before they will release the UK settlement visa we need 40,000 Thai baht because my Thai paperwork is wrong and I have spelling mistakes on my Thai birth certificate but when we have paid the visa will be given and I am coming to the UK. To the husbands delight he sent the money Western Union immediately and after 2 days his Thai wife contacted him and said i have the visa and they were both so happy at the thought of spending the rest of their life together on the UK settlement visa in the UK. The husband said what do we do next darling? she answered well we need 50,000 Thai baht for the air ticket and i need 100,000 Thai baht to leave for my family and Thai children so 380,000 Thai baht later the husband had sent the money and was excited and ecstatic about his wife arriving on her UK settlement visa. The ticket was booked and the husband patiently awaited his wife at Heathrow airport for 7 hours and when she did not come through the gates he was very worried so he went to the ticket desk and enquired with regards to his wife and he was answered there has never been a booking for that name on this flight!! The husband spent 4 weeks trying to contact his Thai wife and made numerous enquires and the outcome was she had never even applied for the visa it was a scam, she had never booked the air ticket, and she had never left Thailand. His wife had disappeared and had taken 380,000 Thai baht from him and done nothing. We always understand that you love your Thai wife/Thai girlfriend but don’t let your love cloud your judgment and if a company 100% guarantees a visa to you then why should they be paid first before the visa is given. This article is a true story and one of many horror stories seen on a weekly basis. This article is not meant to offend it is wrote to teach and make sure you don’t make the same mistakes as other clients we see.